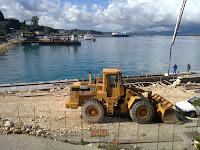 After several months of inactivity, the construction has commenced in the old port. 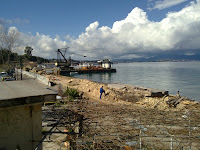 When I updated you on this matter 14 months before, the place was a complete mess as little was done since the works had officially started back in 2007. 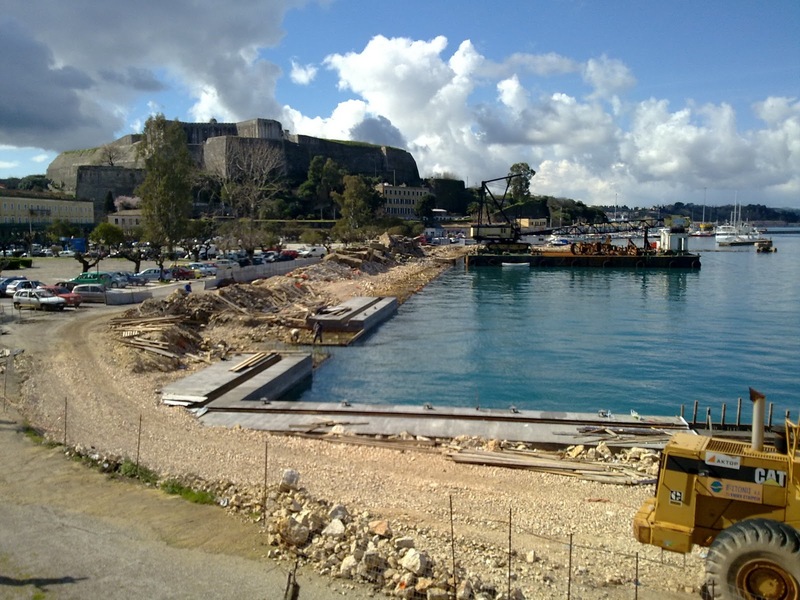 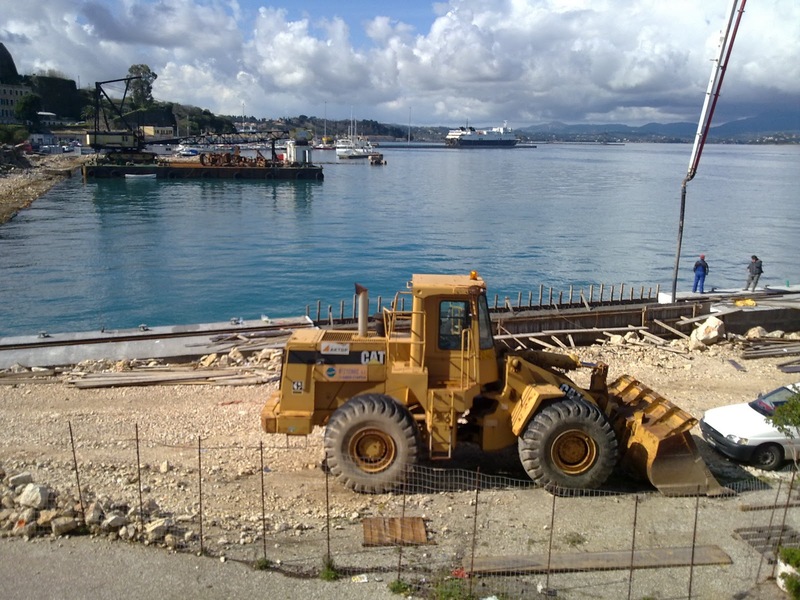 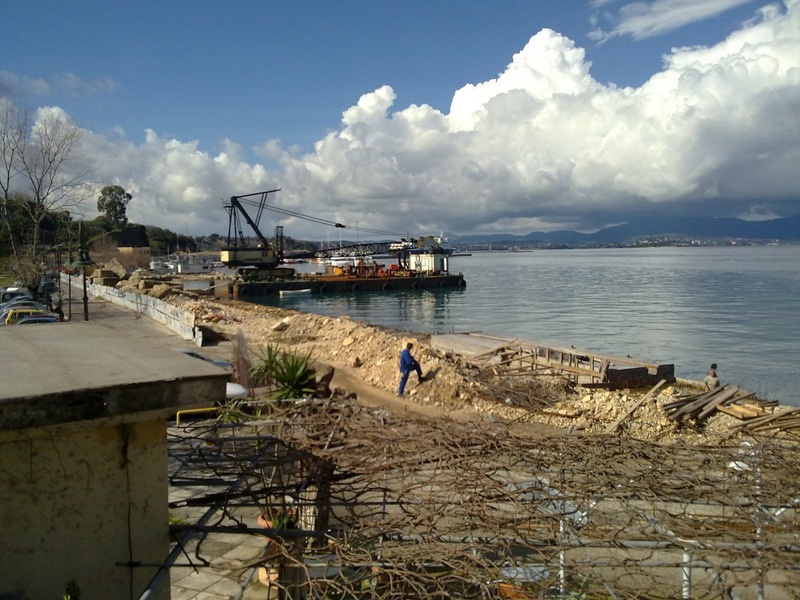 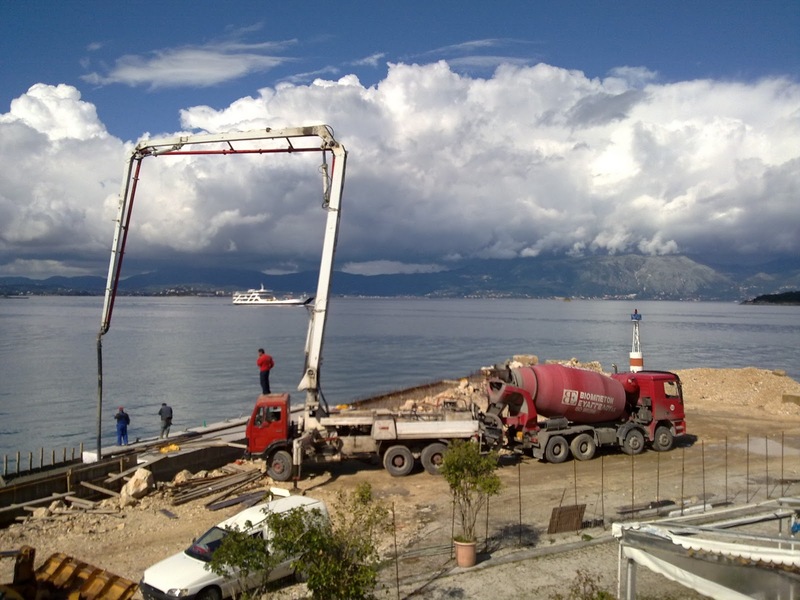 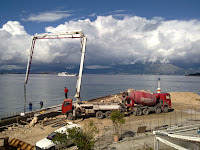 Now, every day there are workers construncting the new marina which I believe it will draw tourists to neglected Spilia district. 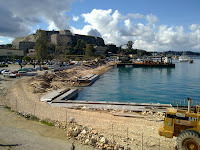 Ηere are some photos I took today.